Is your council run Mothers group about to finish? Are you a stuck for suitable pram-friendly venues in which to hold your Mothers group during winter months? Although indoor play centres such as Crocs or SuperZu are great to meet other parents with small children, in that small window of time when your babies are not quite mobile, you don't need to head to an indoor playground just yet; here are 7 other suggested venues you could try first. Playgroups are set up for pre-schoolers, with plenty of age suitable toys to play with, soft floor space and MYO (make your own!) hot drink facilities often made available to parents. Some playgroups require a yearly membership or joining fee, others do not. Look out for flyers in parish run opportunity shops for church run playgroups that often work on a reasonable pay-as-you-go service, so you only pay a couple of dollars on the weeks you choose to go. 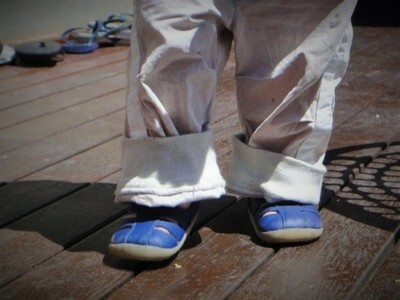 Alternatively, check out Playgroup Victoria for registered playgroups in your area that can host a mothers group meet. Committee run Playhouses offer welcoming venues that are catered for parents with small children. Although your little ones might not be old enough to play on the equipment just yet, you can still use the indoor facilities to host your mothers group, some of which have private rooms available to hire for such purposes. If you are a resident within the Melbourne Bayside area, you might want to check out Hampton Children’s Playhouse as a Mothers Group meeting venue. Returned & Services League of Australia (RSL)'s around Victoria and beyond welcome children into their clubs, many of which boast small play areas, and serve drinks. Why not check your local RSL's opening hours, and see whether mothers group meets would be feasible to operate at the premises. You might think cafe's would be out of the question in which to meet your Mummy mates and baby companions. Will your crying babies disturb other patrons? 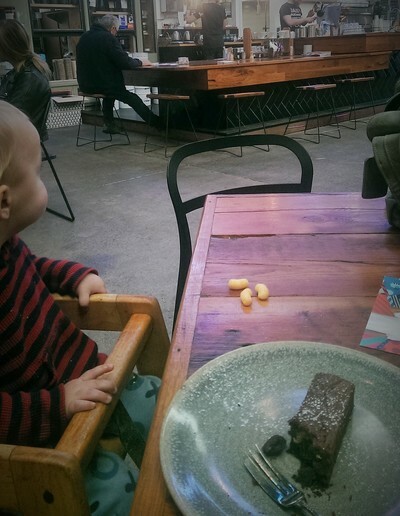 Some Melbourne cafe's might not welcome a gathering of tiny humans, but others, particularly cafe's with private rooms, will encourage mothers group bookings, and bonus points for being able to enjoy a decent coffee, too. Ask friends and family members for local cafe suggestions. 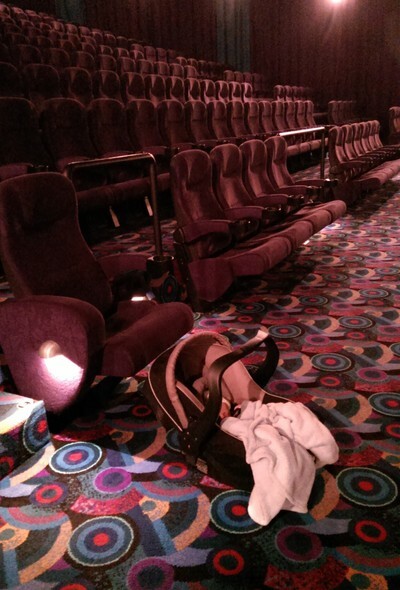 Going to the movies with your baby might not as crazy as it sounds. With dedicated 'mums and bubs' sessions as both Village Cinemas and Hoyts, you are actually encouraged to go to see the latest movie release with your baby. Movie tickets are cheaper (around $11) and kids under five are free. Lights stay dimmed for feeding, and the volume is set at a quieter level than your regular movie screening. Why not arrange to meet your mothers group at your local movie theatre, and catch a film at the same time? For Village Cinemas, check your nearest movie theatre's session times online here, and have a look for the pink 'BUB' sign next to the relevant movie. You can check Hoyts Cinemas Mums and Bubs sessions online here. Many local libraries host pre-school story times sessions throughout the working week. You could arrange for your mothers group to meet at the library whilst enjoying a tiny tot story and sing song, ans stay a little while longer for a weekly catch up. Alternatively, why not arrange a separate time for your mothers group meet at the library - you should find most dedicated children's areas are carpeted, and away from the generic library quiet zone. Melbourne's National Gallery of Victoria (NGV) on St Kilda Road could be the perfect spot for a mothers group meet in the CBD, more specifically, the beautiful Great Hall just past the main foyer. The Great Hall's stunning stained glass ceiling reflects a rainbow of colour that will captivate little people, there are plenty of comfortable seats and carpeted floors, plus a take-away cafe for refreshments if you choose not to BYO food. 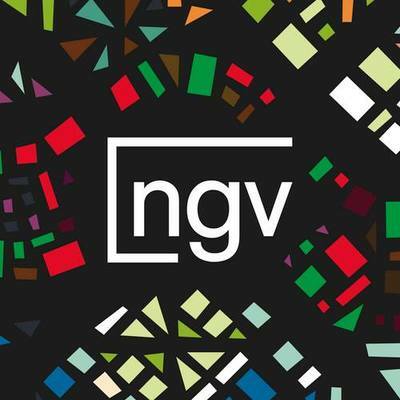 Best of all, entry into the NGV is FREE. Have we missed any? Do tell! Add to the list via the comment section with your suggestions.